We are here to answer any questions you may have about our SACHINA experiences. 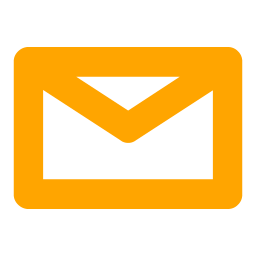 Reach out to us and we'll respond as soon as we can.We would be happy to answer your questions. 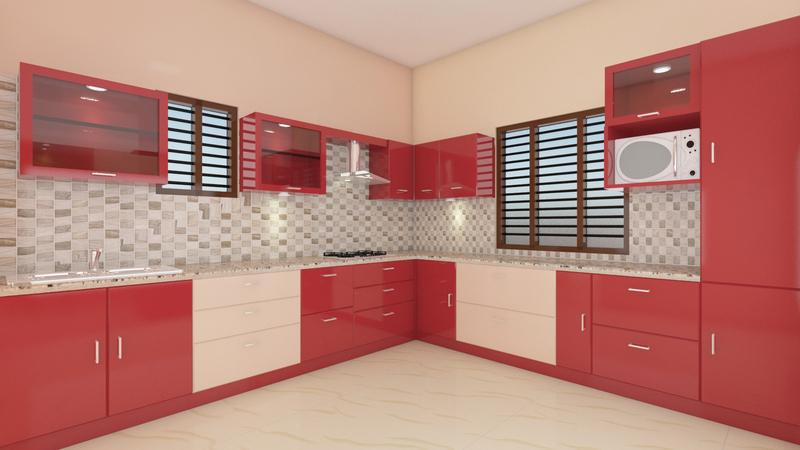 Designing & rendering of kitchen interior using 3Ds Max. 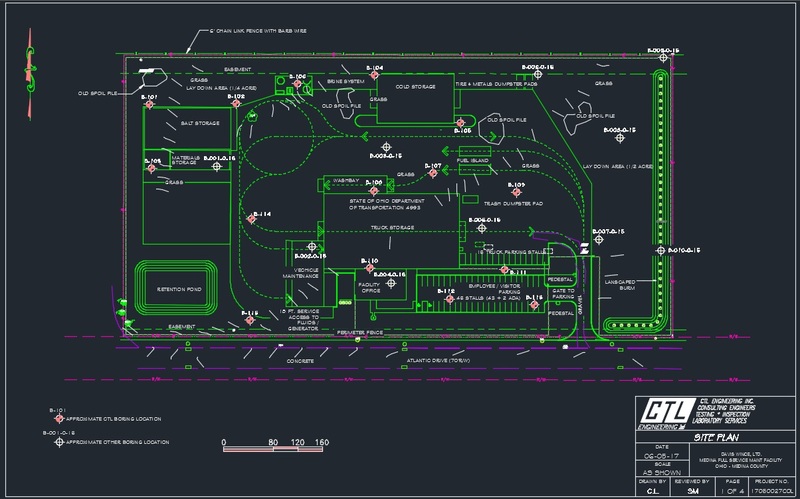 Preparing of 2D site plan, Roadway plans & 3D modeling of architectural site plan using AUTO CAD. 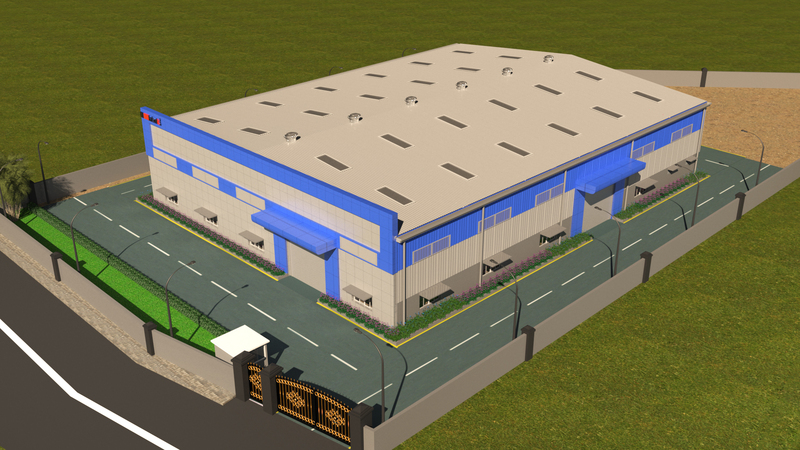 Designing & rendering of the factory shed according to the client requirement located in Dobbspet industrial area. 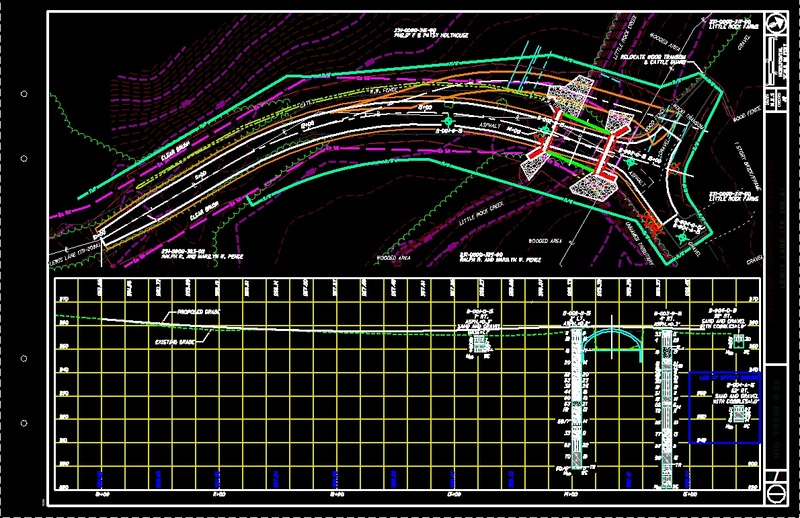 Preparation of the Roadway Plan & Profile according to the standards of Ohio Department Of Transportation using Micro station & Gint. 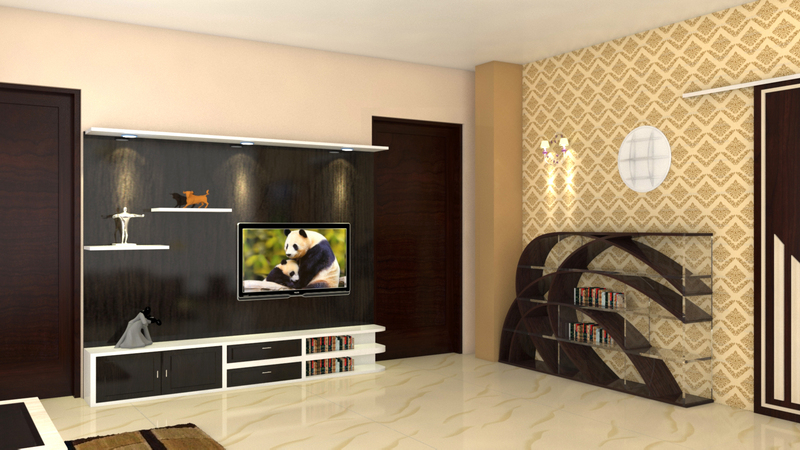 Designing & rendering of living area interior using 3Ds Max according to the client requirement. 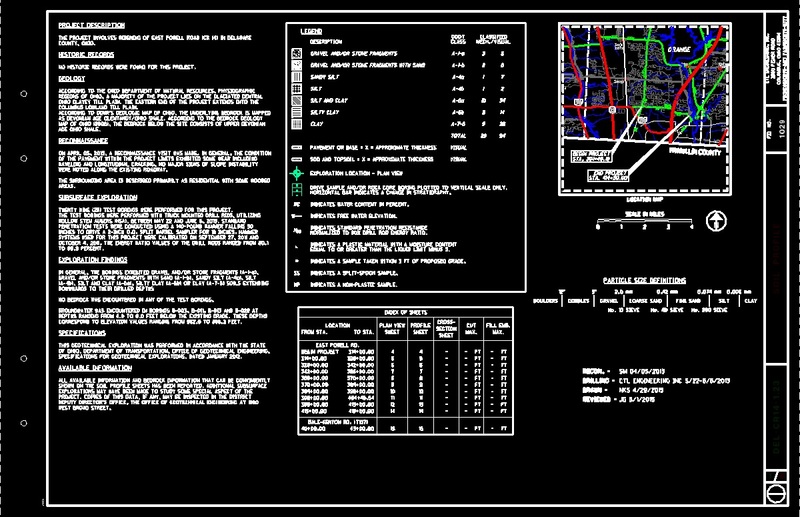 Preparation of cover sheet which include the location of the project details, type of the soil found in test sample taken in project area. 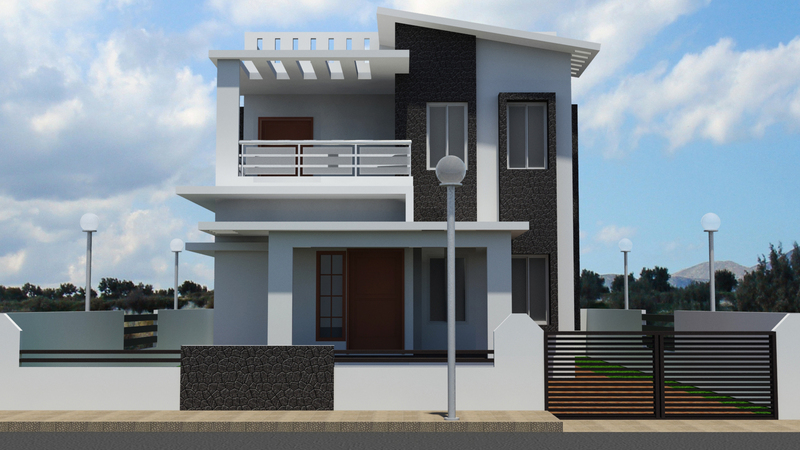 Elevation designing & rendering of the house plan according to the given dimension and requirement of client. 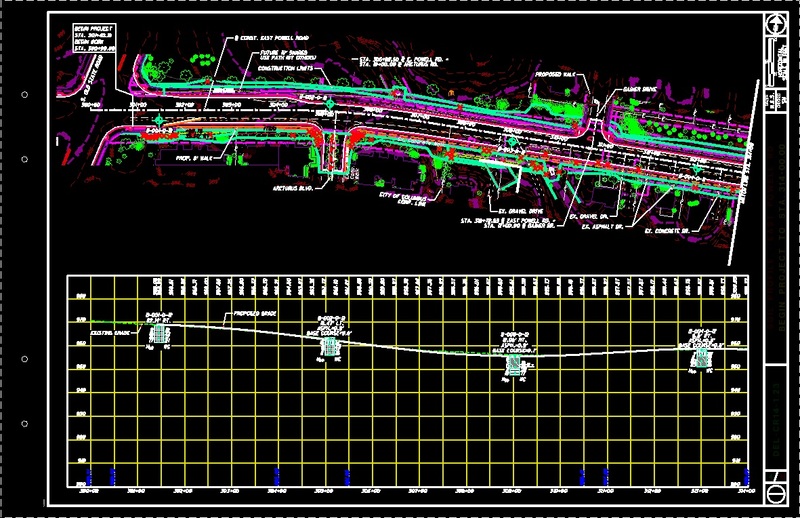 Preparation of the Bridge Plan & Profile according to the standards of Ohio Department Of Transportation using Microstation & Gint. 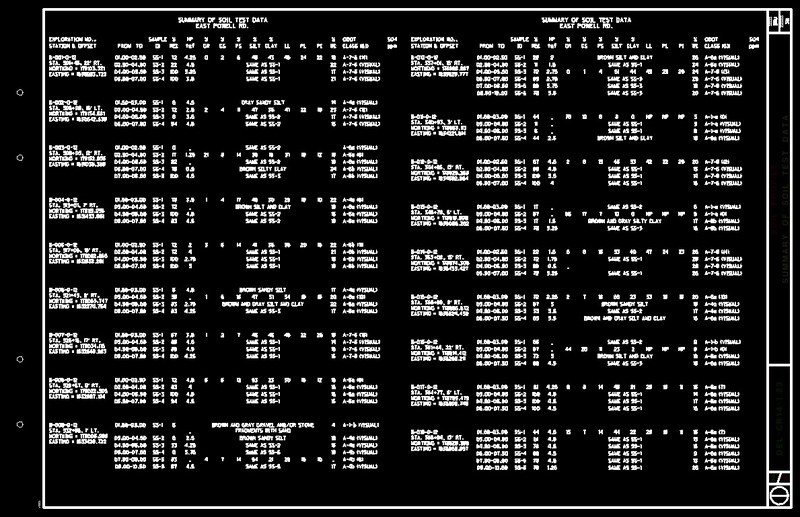 Preparation of the summery of soil test data (SOSTD) according to the standards of Ohio Department Of Transportation using AUTO CAD. 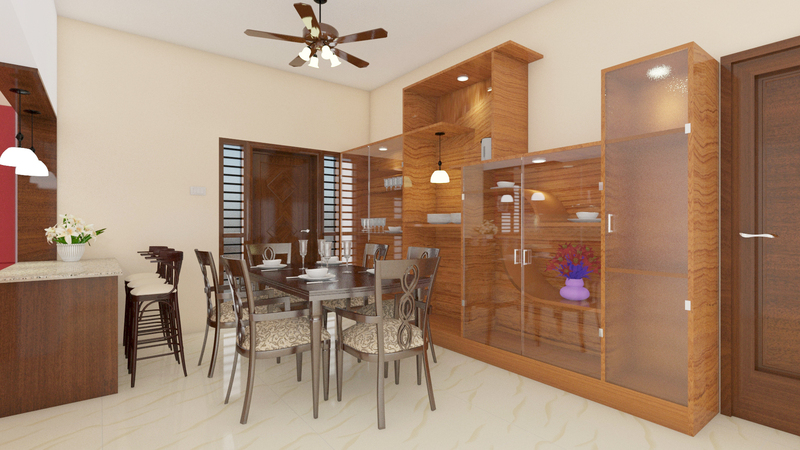 Designing & rendering of Dining hall interior using 3Ds Max according to the client requirement. 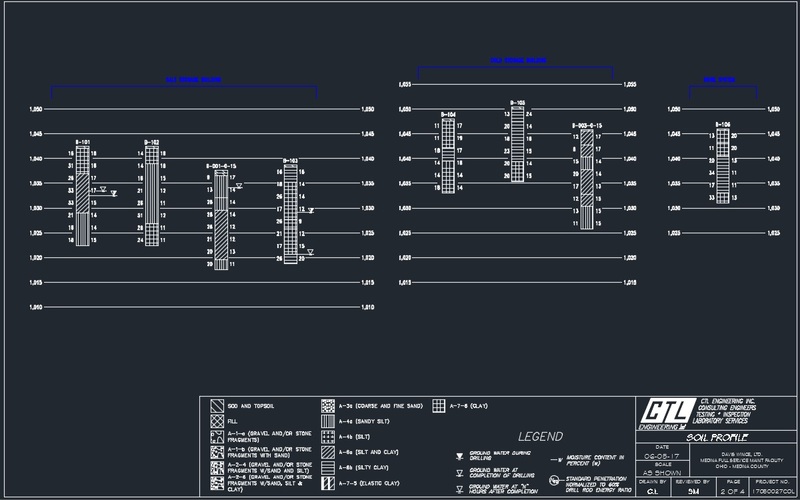 Preparing of soil profile according to the test boring record (TBR) using AUTO CAD. 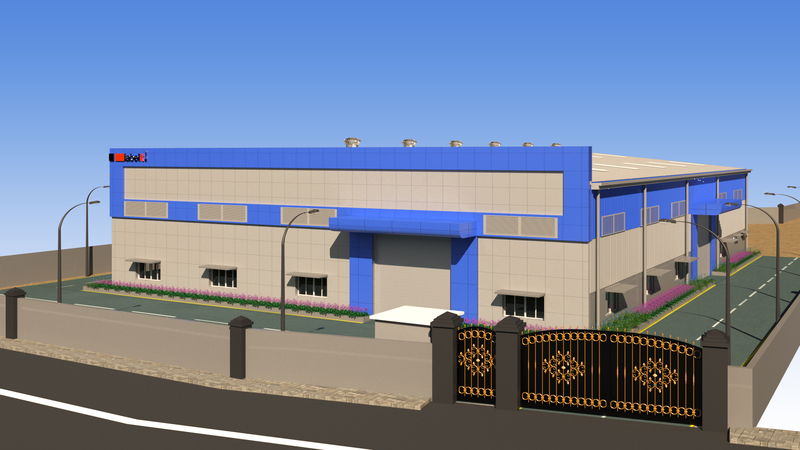 Sachina Engineering is an expanding company in various areas of business.